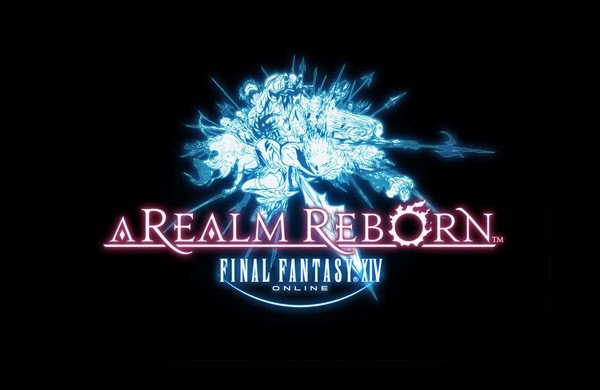 Kicking off an exciting new year for fans of FINAL FANTASY ® XIV, Square Enix, Inc. released a new trailer for the upcoming Patch 2.5 for FINAL FANTASY XIV: A Realm Reborn ®, titled Before the Fall™. Before the Fall offers the conclusion to the popular game’s main storyline in preparation for the upcoming release of HEAVENSWARD™, the first major expansion releasing in Spring 2015. This spectacular finale will be split into two updates, with part one set for release on January 20th. The trailer offers a glimpse at three new dungeons, as well as the final chapter of the Crystal Tower storyline that sees adventurers traveling to the World of Darkness. Additionally, the Manderville Gold Saucer attractions include chocobo racing and the Triple Triad card mini-game. Adventurers will also be able to test their mettle against Odin, the elder primal, in a brand-new challenge built for a full party, and to discover what prompted Gilgamesh to return.